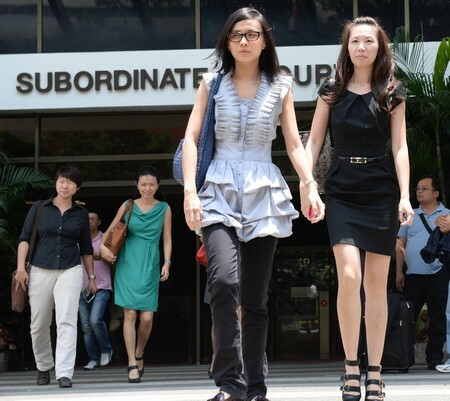 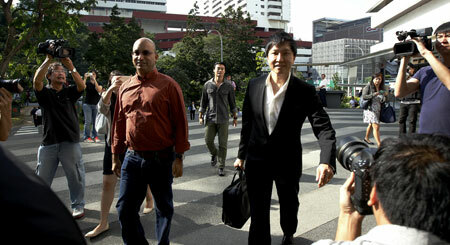 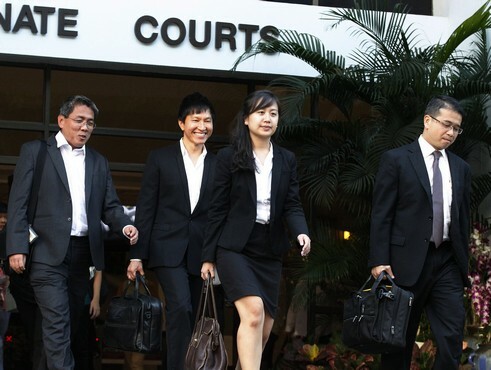 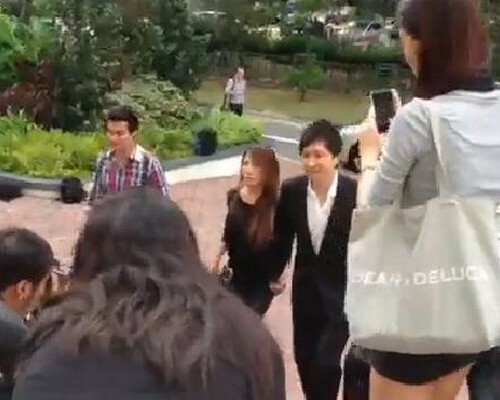 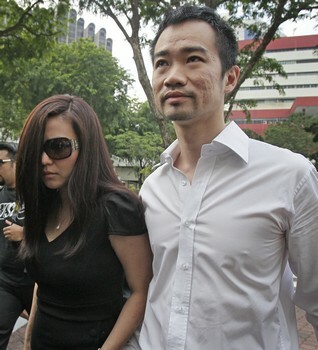 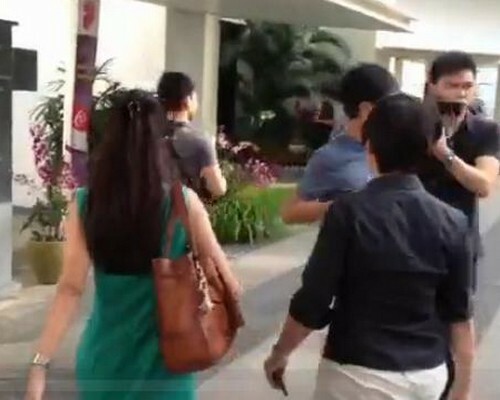 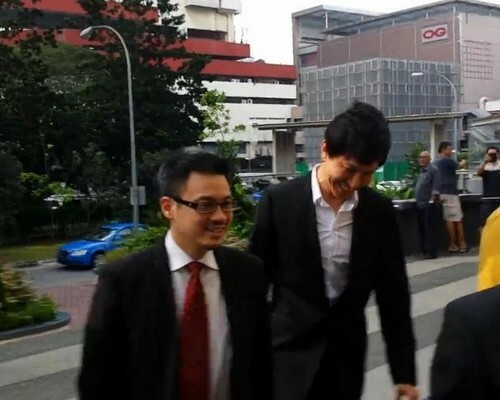 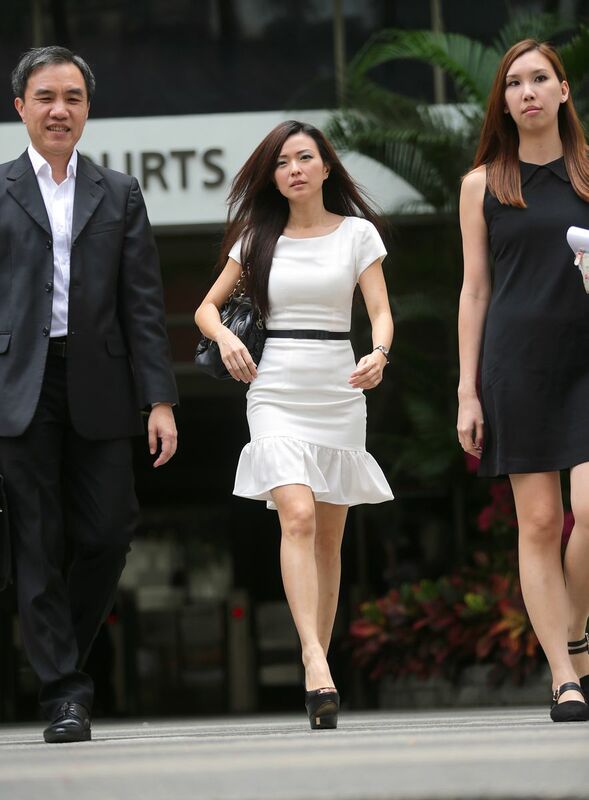 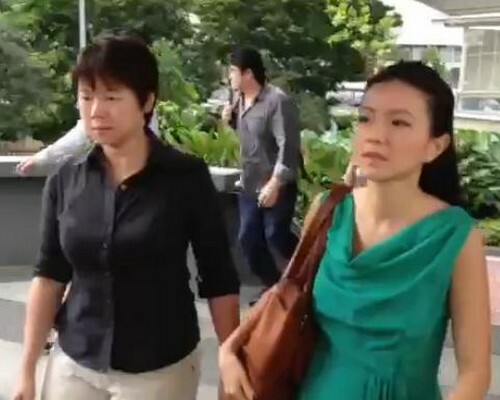 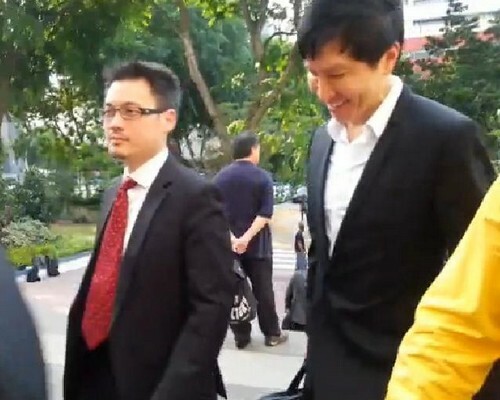 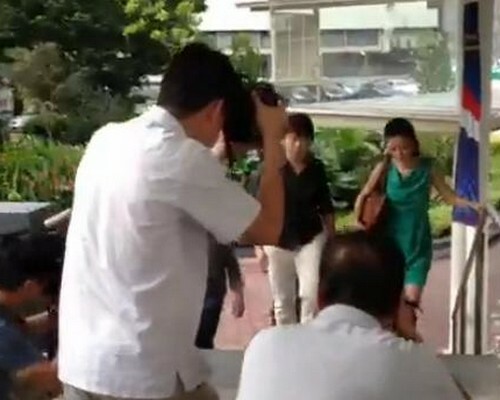 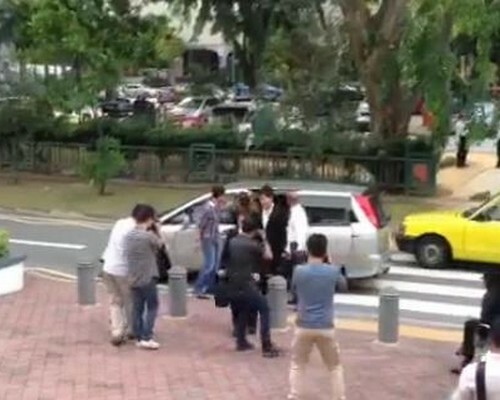 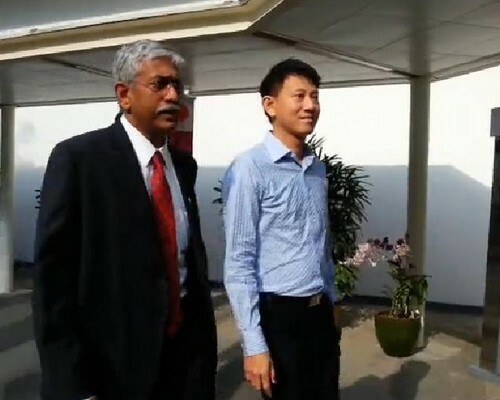 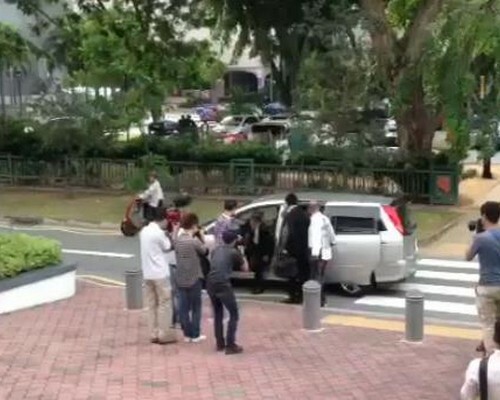 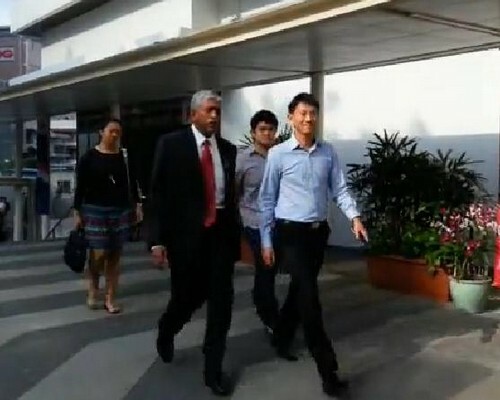 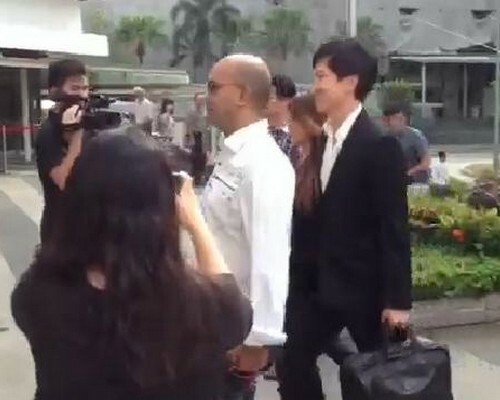 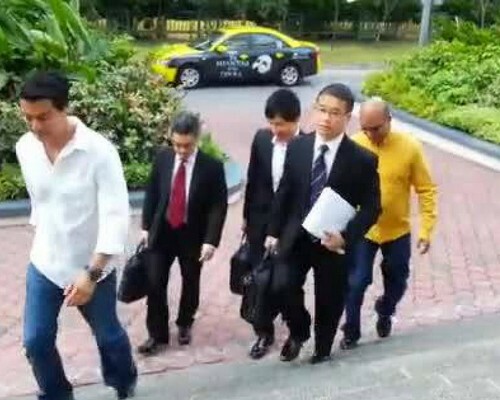 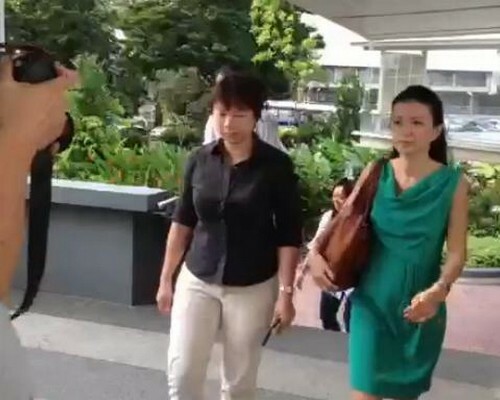 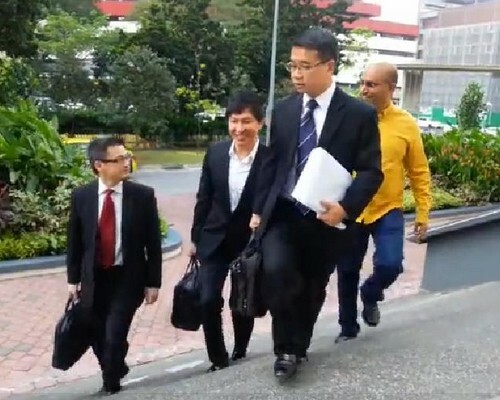 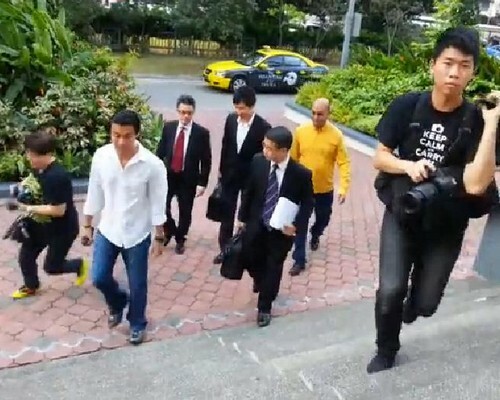 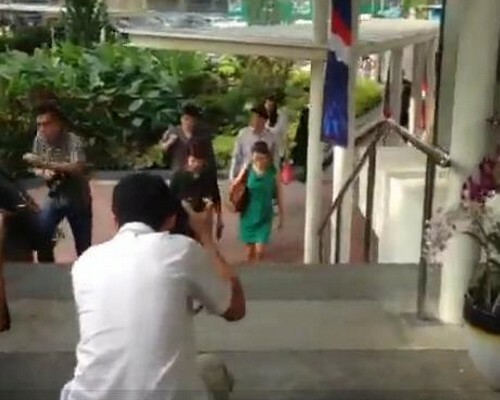 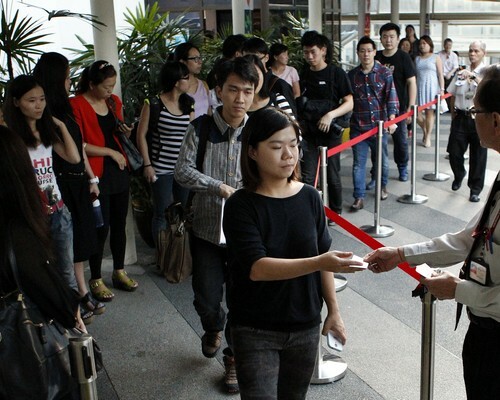 City Harvest Church founder Kong Hee (right) walking out of the court with singer-wife Ho Yeow Sun (left) on Monday. 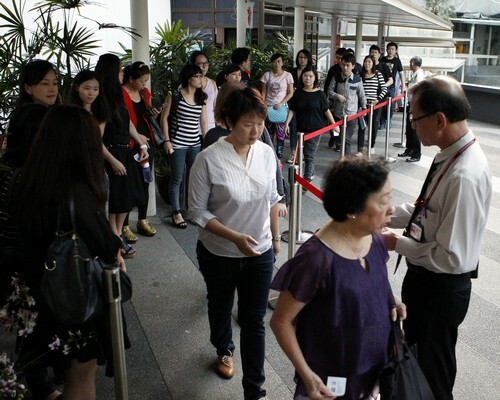 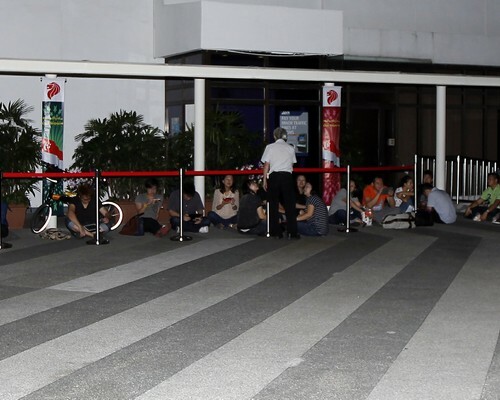 SINGAPORE - They were serious about the Crossover Project succeeding in the US. 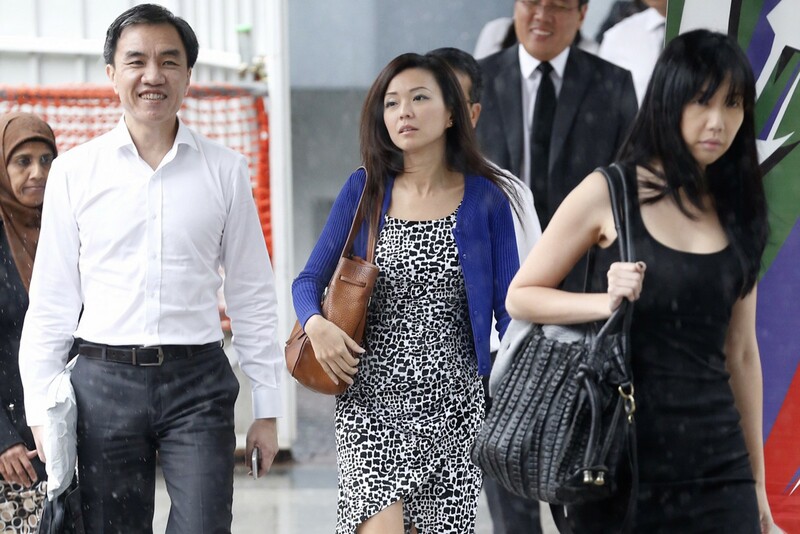 So serious that City Harvest Church and Xtron Productions, the company that used to manage pop singer Sun Ho, had a gameplan worth more than $1 million in place. 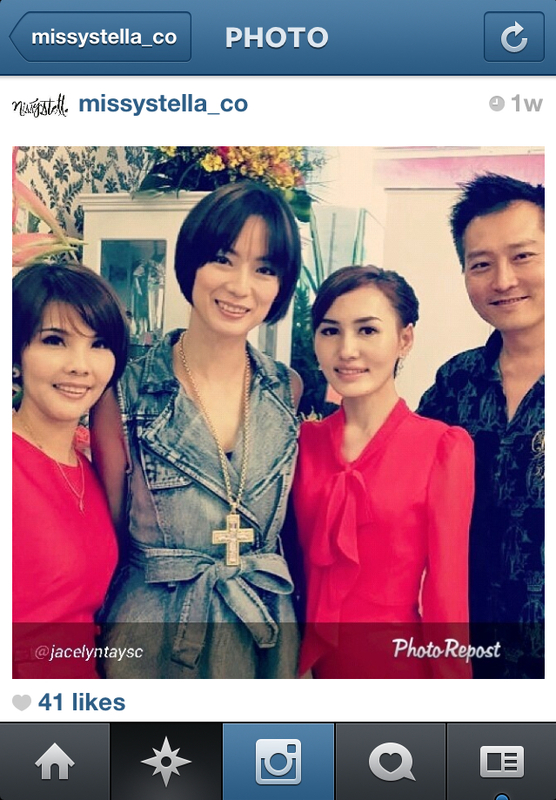 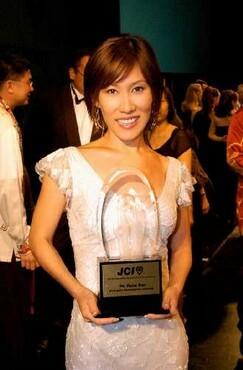 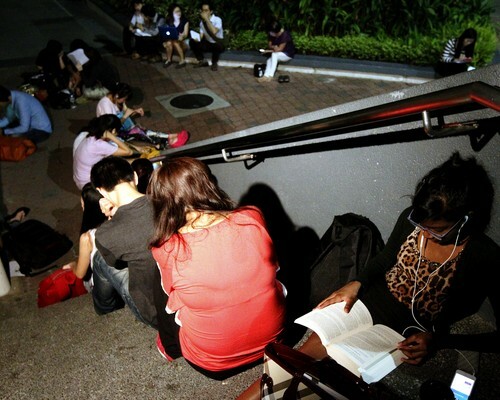 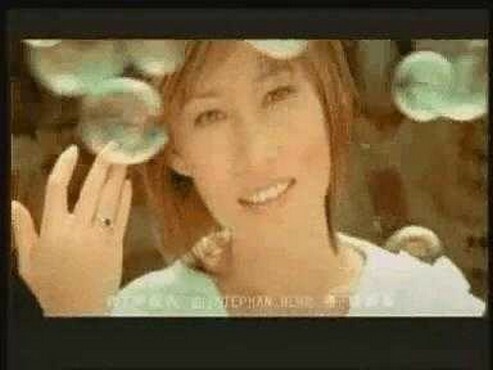 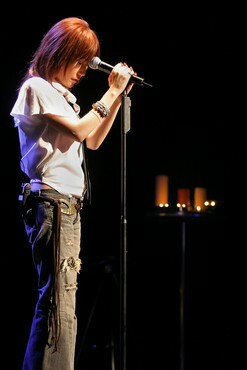 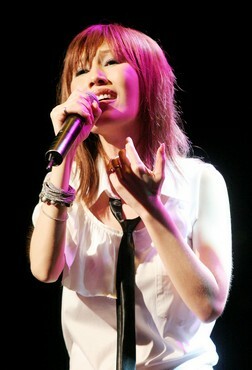 Ms Ho would front the church's mission to reach out to non-Christians through music. 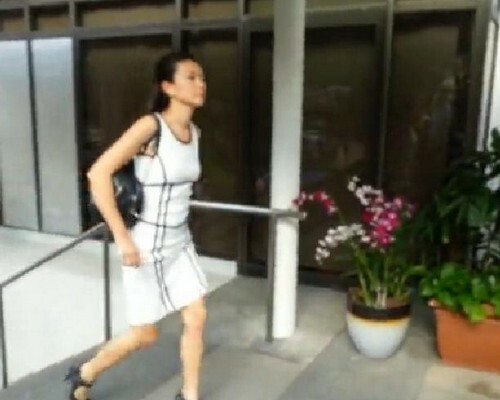 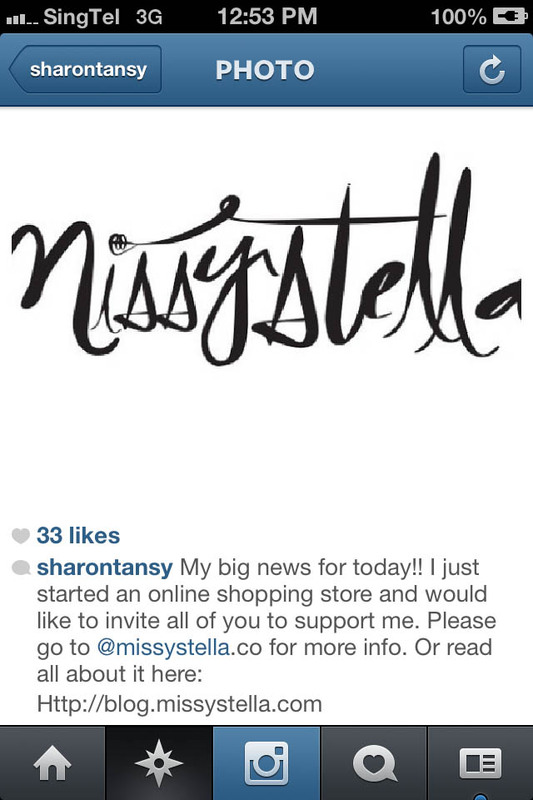 There would be a professional management company to manage Ms Ho's activities in the US. 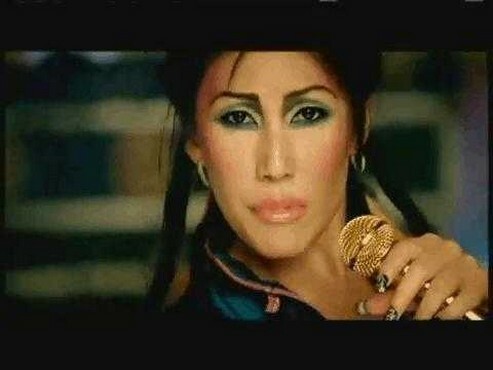 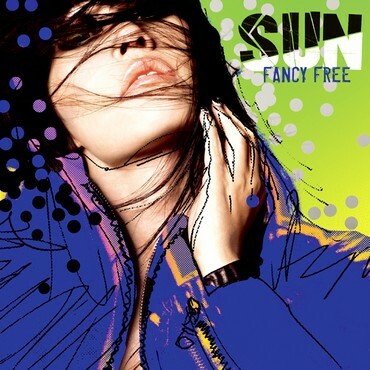 Big names would be roped in to produce and promote her album. 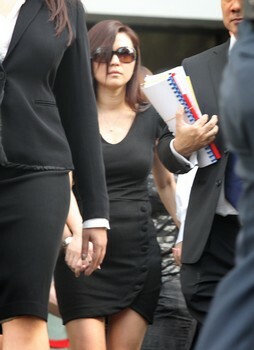 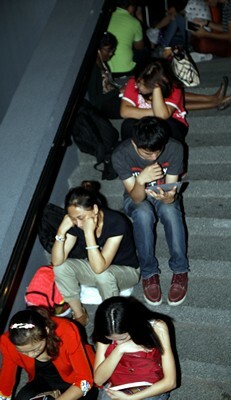 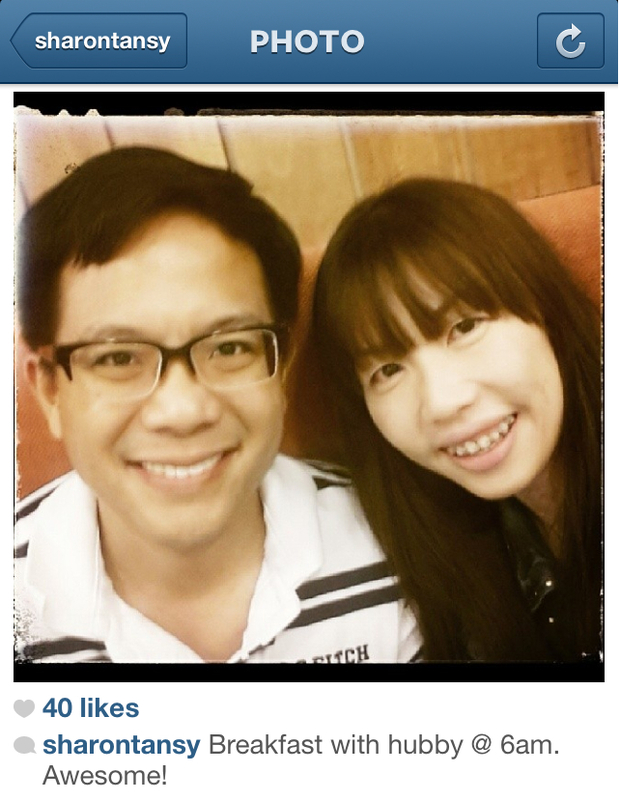 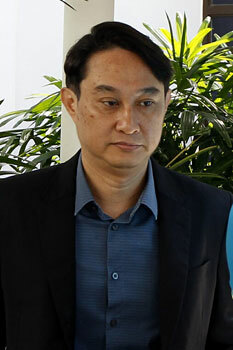 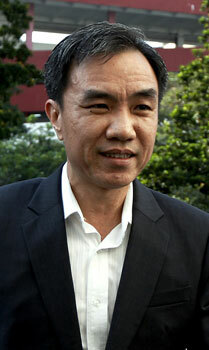 Her husband, church founder Kong Hee, handled the communications. 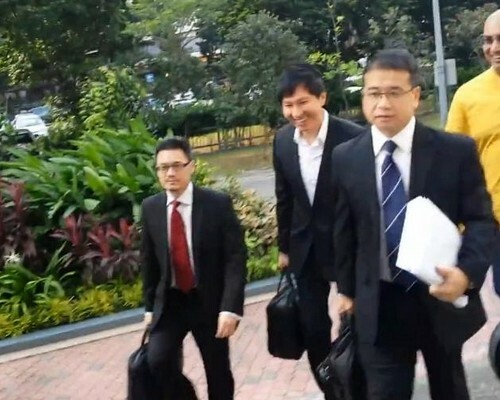 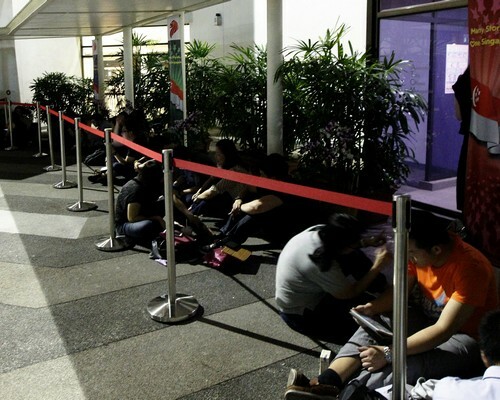 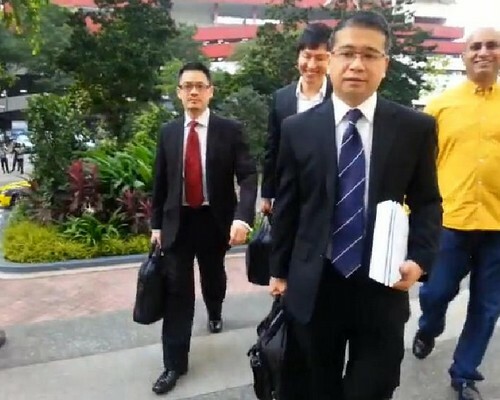 Mr Edwin Tong, Kong's lawyer, revealed these in court on Monday. 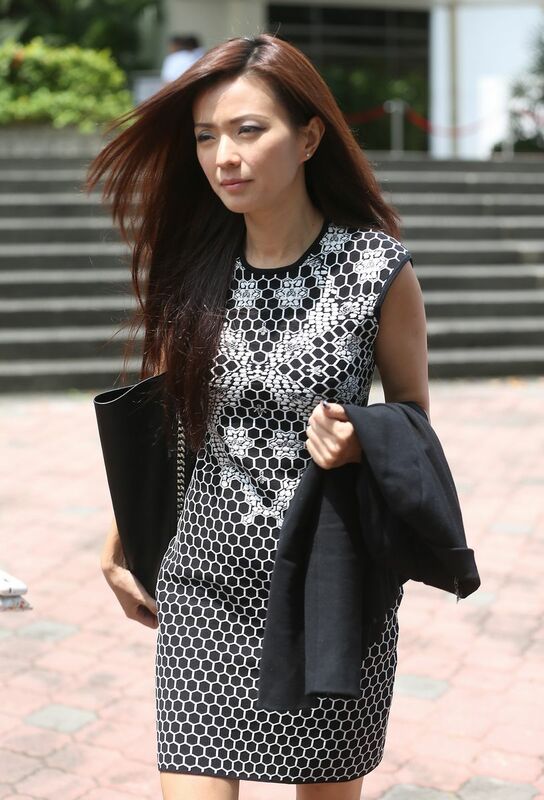 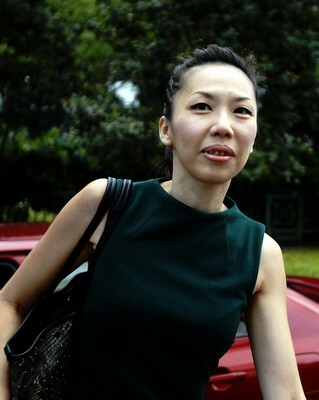 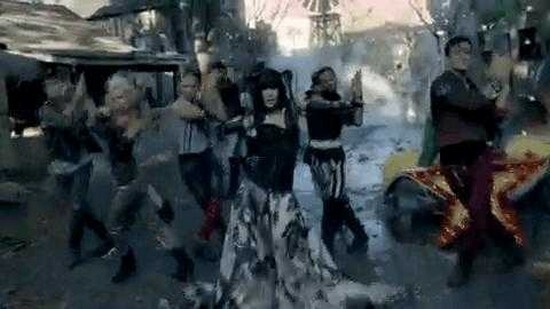 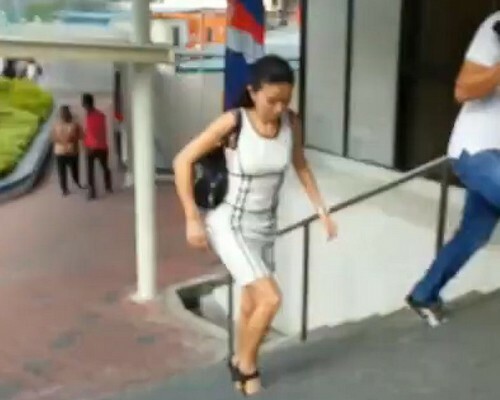 Kong and five others are accused of misusing more than $50 million of church funds through sham bonds to finance Ms Ho's singing career. 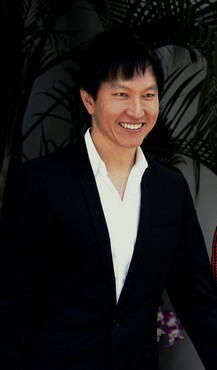 Indonesian tycoon Wahju Hanafi was willing to sponsor the project that would make Ms Ho popular and "win (over) young people's souls". 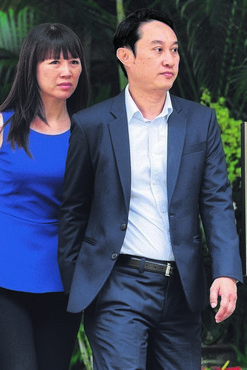 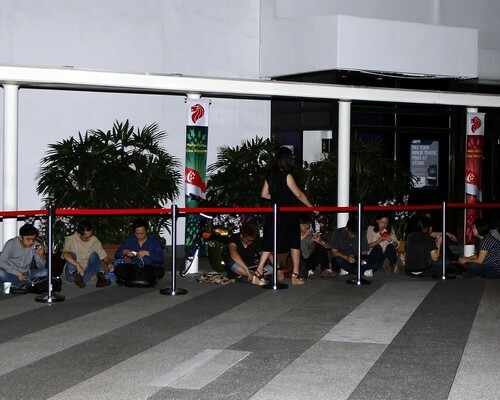 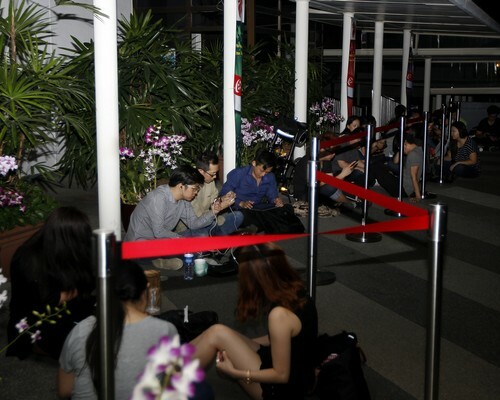 But he and other sponsors were not blindly pouring in their money, said Mr Tong, who pointed to a series of e-mail exchanges showing that Kong had clear goals about the US venture. 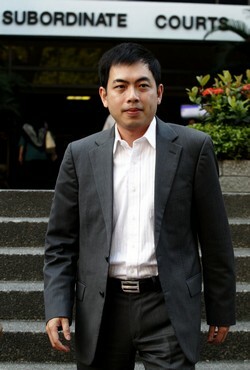 Kong had sought US-based manager Justin Herz's advice on the scale of the project in February 2005.